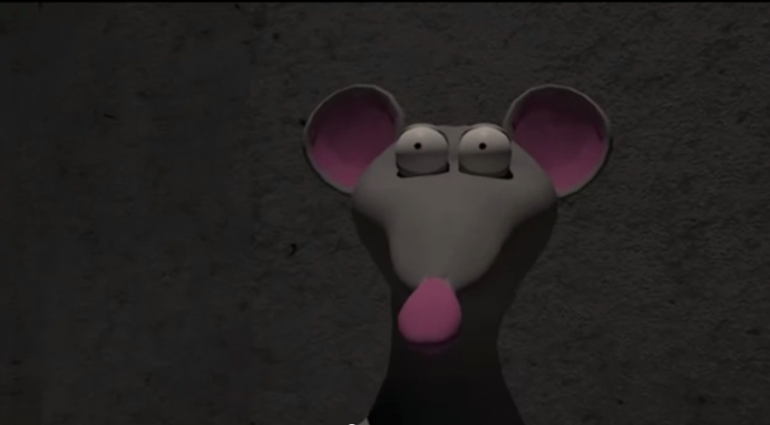 A 3D animation created in three months, based on the theme “Labyrinth”, about a Labrat and his quest to find the cheese in a ridiculously large maze. I made this animation with the help of three other students as a school assignment, in the winter of 2011. My input included writing, storyboarding, 3D layouts, texturing and animation. I used 3DS Max, Photoshop and Adobe Premiere.